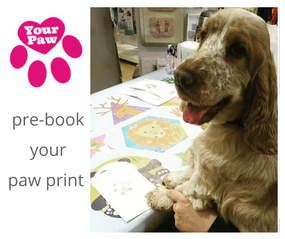 Your Paw will be at the Morden Dog Watch 2018. 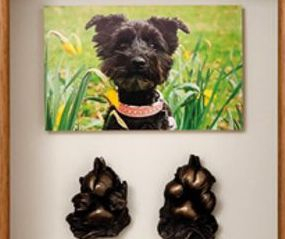 They make stunning jewellery, prints and 3D casts from your dogs paws. 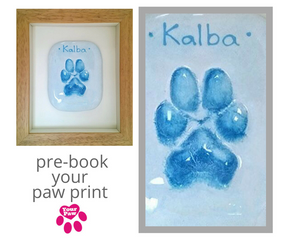 They will be taking prints at the show but if you would like to pre-book a time slot.